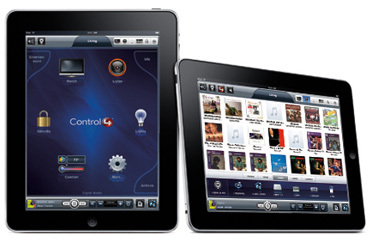 Control4 home automation lets you easily manage your security system, lights, home entertainment, thermostat and various other electronics from your iPad or touch screen controls! Options are available for in-home and over-the-web remote control. 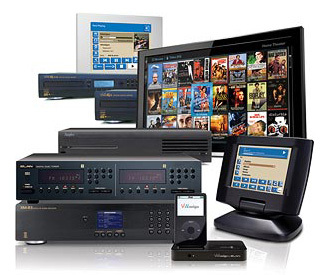 Elan Home Systems provides entertainment, comfort, security, communications and lighting controls that work together to create the ultimate home experience. You control all your home systems with just one touch. 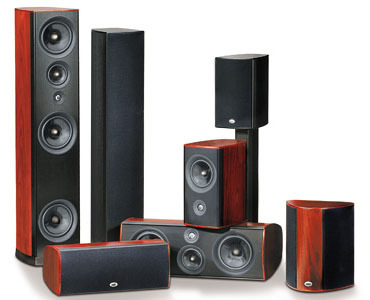 Sunfire Corporation is known as a leader with powerful home audio and home cinema electronics and subwoofers. With proprietary software, this remarkably advanced product leaves all the problems of PC-based servers behind. 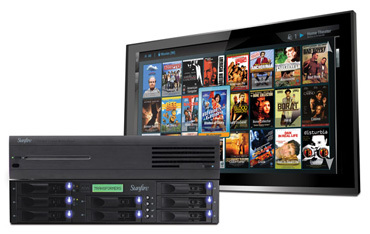 We think Sunfire is the finest home entertainment product you can buy. Marantz is a world leader in high-end digital and analog audio. Marantz delivers full, crystal clear surround sound for your home entertainment system. These components satisfy the demands of even the most discerning aficionados. 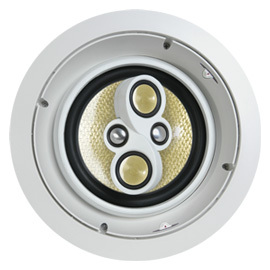 SpeakerCraft designs high fidelity speakers that mount flush in the wall or ceiling. Known for quality performance and expert engineering with over twenty years in business. SpeakerCraft carries the most extensive line of in-wall and in-ceiling speakers available anywhere, plus they come with a lifetime warranty. PSB Speakers was founded by Paul Barton who says, "PSB always has and always will design loudspeakers that are true to nature. There is nothing added to what is in the music and there is nothing taken away that was intended in the music. And that's what a speaker should be." We can help you with plans to automate your new or existing home with any of the above systems. Please call Charles at 406.652.7177 or send a note.